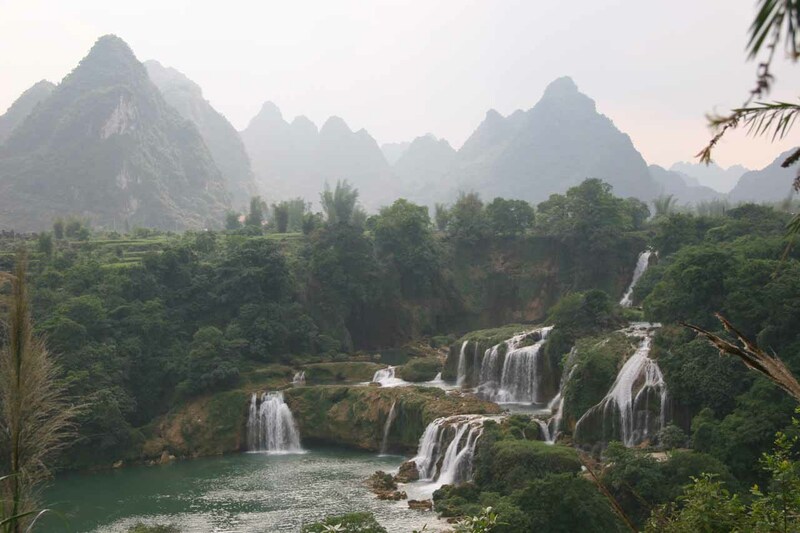 Even though this is a waterfalls website, we recognize that there are many highlights in the Asian countries (both involving and not involving waterfalls). While I recognize that this list is by no means exhaustive and that it is highly subjective, at least you have an idea of what we loved about the countries we’ve visited in Asia. This is the tropical paradise part of Thailand as it sat towards the southern end of the country. 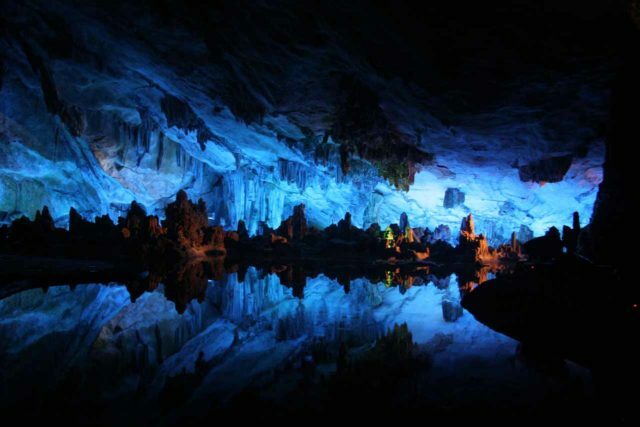 It’s a karst paradise where the limestone contrasts with the blue-green waters and blinding white sands. It’s no wonder why so many foreign tourists come here as part of their Thailand trip. Among the things Julie and I did here were Patong Beach, where Waikiki meets Thailand as it was buzzing with tourists browsing local markets, food stands, live entertainment, and more. We also visited Maya Beach where Julie said it made an appearance in the movie “The Beach” and could very well be Thailand’s most scenic beach. Then, we also did a tour out to Phang-nga Bay where we were treated to sea arches, limestone caves, and even a James Bond Island. In a word – electric! That’s what this city in Northern Thailand felt like to us. 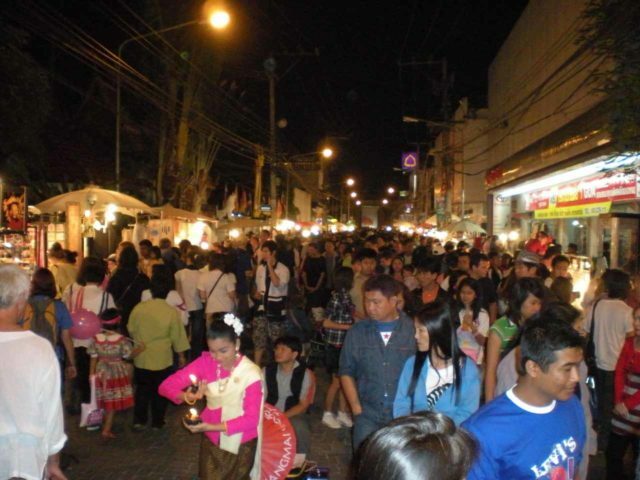 And this energy was best embodied in its once in a week night market as it was by far the most happening thing in Chiang Mai that our guide has said even surpassed the daily night bazaar in popularity. Expect crowds of people, performers, loads of food stands, shops, etc. In fact, there’s so much energy in this 1.5km stretch of pedestrian traffic (normally allowing for vehicular traffic except Sunday nights) that you’ll leave the place still feeling buzzed and energized as we did. Of course, the moat and city walls in the city center also held its own in terms of festivities and energy, which was probably exacerbated by New Years festivities as it seemed like the whole country was on holiday at the time. This is Thailand’s capital city, but it had lots going on itself. In the short time we had in this city (one night to be exact, like the song), we visited the Grand Palace with its golden chedis, fancy ornate shrines, and curvy government buildings. 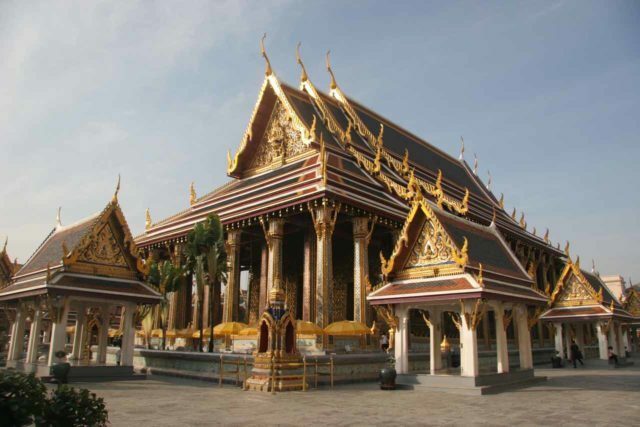 We also climbed up the Wat Arun, and visited the reclining Buddha in Wat Pho. And to really feel the night market scene, we visited Khao San Road, which was kind of like the Bangkok answer to Chiang Mai’s Sunday Walking Street. This was once the capital of Thailand before Bangkok. So it’s not surprising to find a multitude of ruins here complete with older style chedis and prangs. Among the places we visited here include Wat Chai Wat Tanaram, Wat Phra Si Sanphet, Wat Yai Chai Mongkhon, and even some ruins with a Buddha head surrounded in tree roots (the name of this place escapes me). The quantity and selection of ruins to choose from and explore can take a lot out of you and can even make you templed out as I was starting to be. 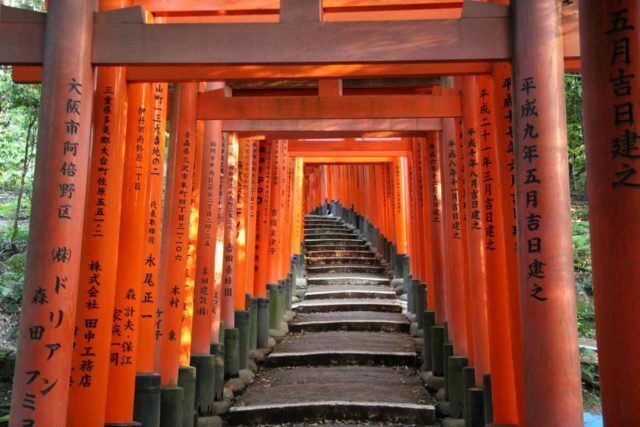 So you know for a temple or history buff, this place is for you! 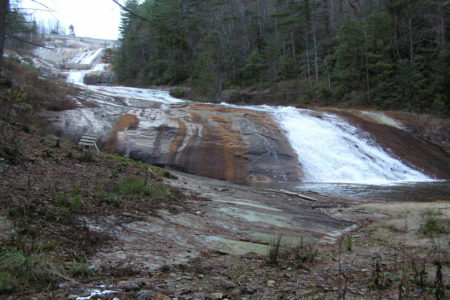 This extensive historical park contains several ruins and museums. 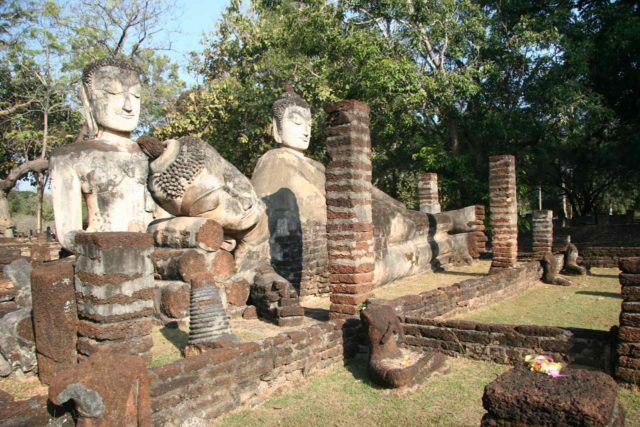 Many of the ruins are impressive collections of tall chedis, giant Buddhas, and stucco elephants. In fact, the complex is so extensive that we toured by bicycle, which is an excellent low-impact way of seeing the area. 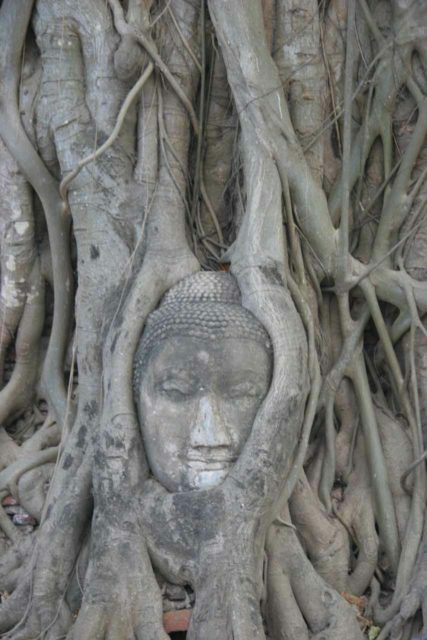 A particular famous feature of the site is the giant sitting Buddha at Wat Si Chum. Here, you could spend lots of time trying to photograph the massive structure which sits in what used to be an enclosure and is now roofless. But there’s still a narrow entranceway that teases you closer for a look. The complex was so extensive that we didn’t even scratch the surface of what was here despite us navigating around with a bicycle. 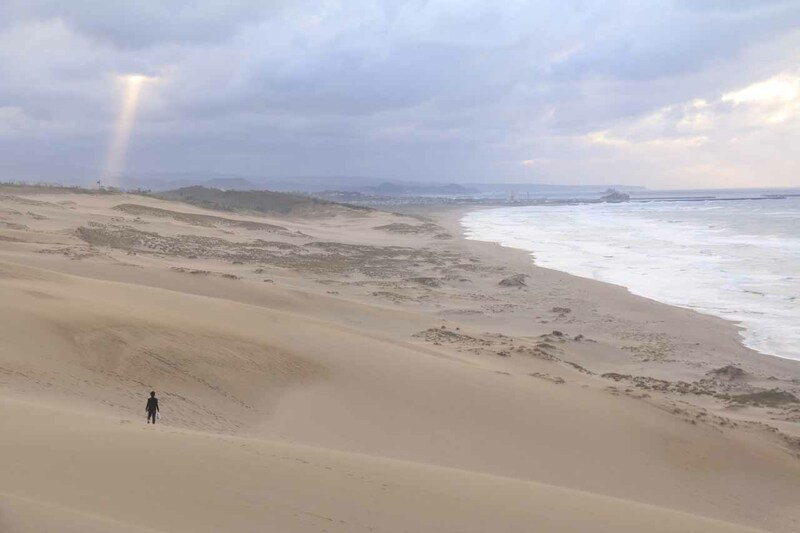 So just imagine how vast this place is and what hidden gems might be uncovered! This overlooked (by most foreign tourists) park is a UNESCO World Heritage site because it contains some very old ruins of bygone days of the Thai Kingdom. 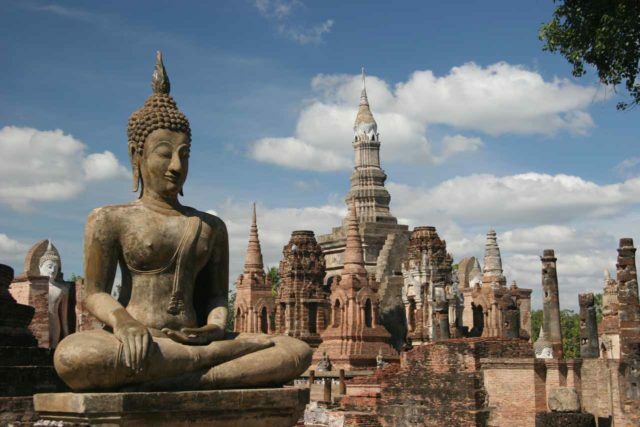 Here, you’ll see Buddha statues allowed to weather and corrode into alien-like statues as well as crumbling walls of very old chedis and city walls. Set amongst some teak trees and being a pretty quiet place to walk around a reflect, it certainly distinguishes itself as one of the more impressive historical Thai sites like Ayutthaya and Sukhothai – except, it’s much quieter here. This city is pretty much the center of the historical ruins that have put Cambodia on the map. Indeed, Angkor Wat is the signature attraction of the Siem Reap area, and this is with good reason. For it’s a large, shapely ruin with restored prangs right in the middle of it all. A moat surrounds the complex and there are many opportunities to take that picture-perfect postcard shot with reflections and lotus buds. There’s also Ta Prohm for that Tomb Raider like experience with trees and vines threatening to conceal the ruins that once stood here intact. 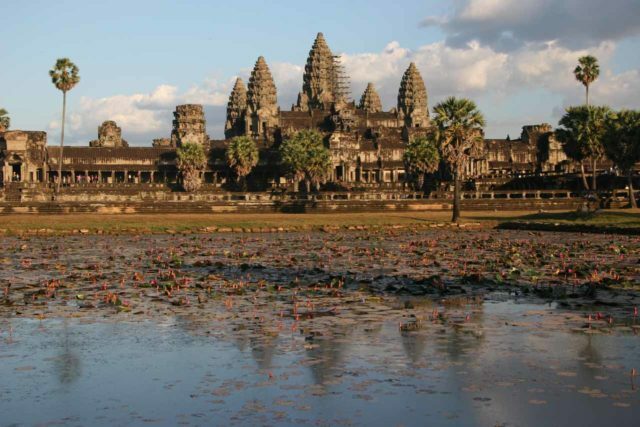 There’s also Angkor Tom, which was the largest of the stone ruins in the Siem Reap area. This city is probably about as Western as you’re going to find in China since the British had leased it before it was up. 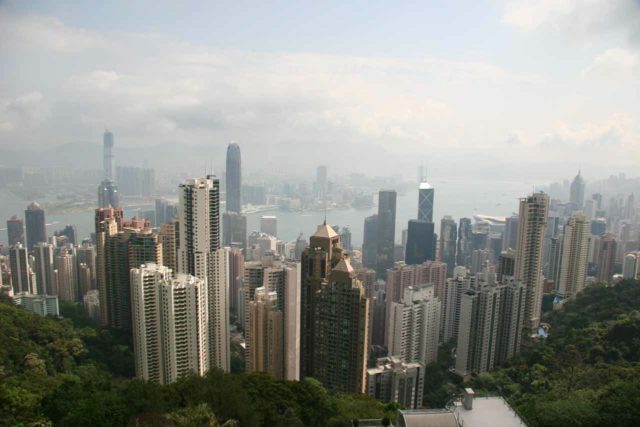 Indeed, it had a nice mass transit system as well as many sights like Victoria Peak, the Tsim Sha Tsui (basically a Hollywood-style walk of fame in Kowloon), Po Lin Tian Tan Buddha Statue, and more. This was a karst wonderland full of eccentric natural arches and caves like the Elephant Hill, Moon Hill, Reed Flute Cave, Crown Jewel Cave, Camel Hill, and many other features. 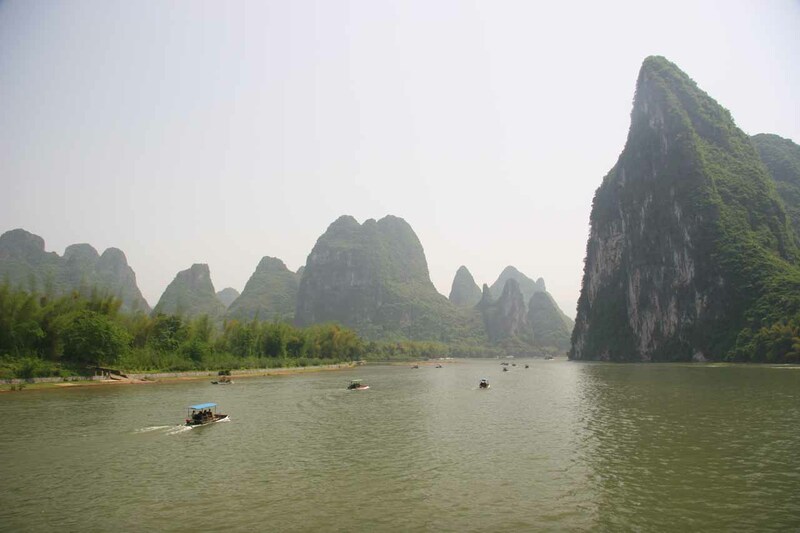 We even took a Li River Cruise from Guilin City to Yangshuo, which was very atmospheric. 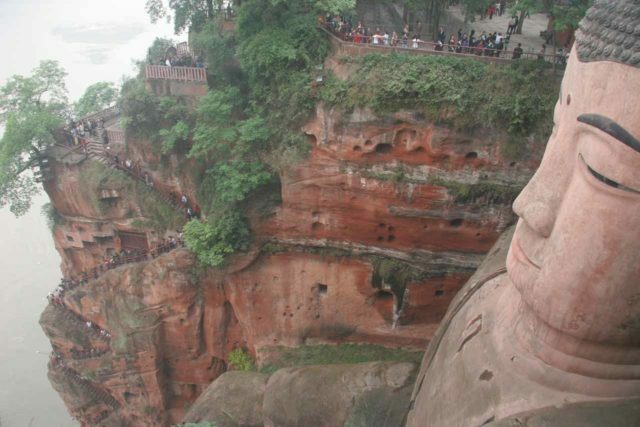 The big draw of this city was the Grand Buddha, but my relatives also took us to the 1000 Buddha Cliffs nearby, which was very interesting in that there were smaller Buddhas situated in mini-alcoves on the red cliffs there. 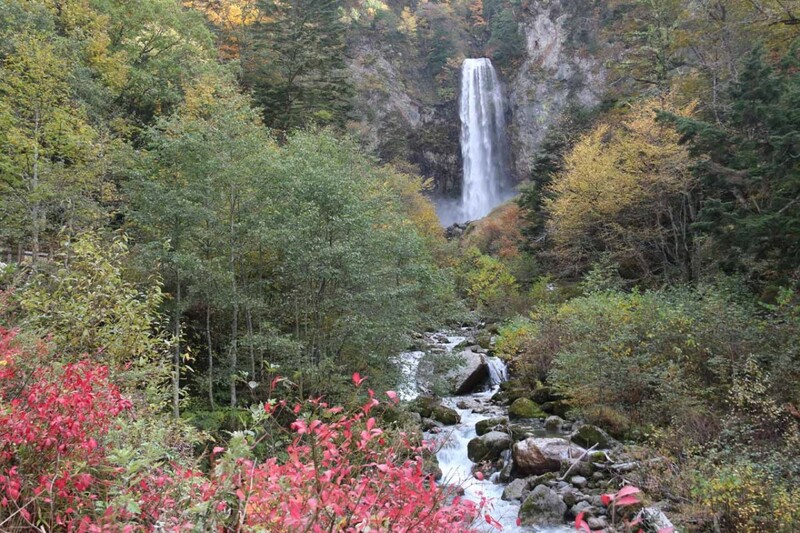 My parents also frequent the Emei Mountain which had spas, monkeys, and a bit of Nature as well. And just less than 2 hours drive or transport to the north was the Sichuan capital of Chengdu which harbored the Panda Research and Breeding Center, which was about as close as we were going to see a panda in the pseudo wild. They’re way too endangered to see them in their natural habitat. 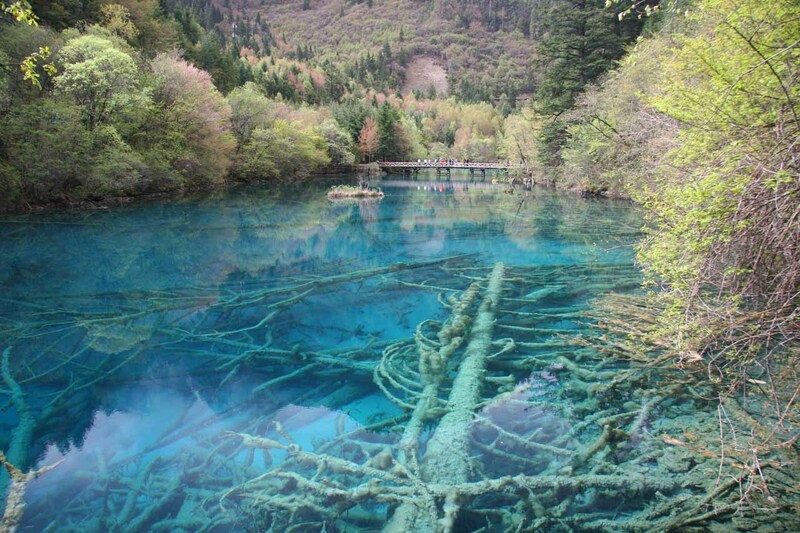 Meaning the 9 Village Gully (based on the Tibetan villages of which only 3 are currently open to tourism), this nature reserve features some of the clearest and most colorful lakes and ponds we’d ever seen. 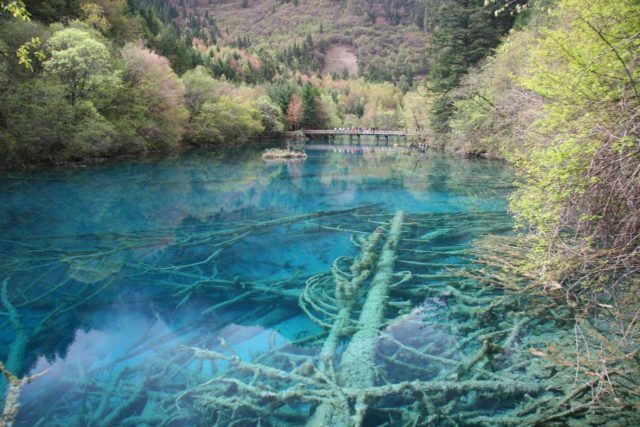 Without a doubt, this is one place where after you visit it, you can close your eyes and just imagine this place when the word Jiuzhaigou pops up. It’s that beautiful! This contrasts with the sometimes well-deserved reputation of the environmental degradation and pollution as well as overpopulation that most of the country suffers from. Still, it’s nice to know that this is one place that has still retained its natural beauty at the moment and we think should be tops on anyone’s visit to China especially if they like natural landscapes. 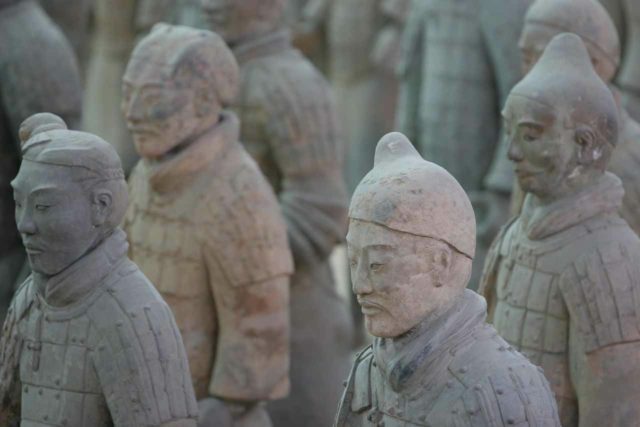 This historical Chinese city had lots of dynastic sights to really keep visitors around to explore the country’s past. From the famous Terracota Warriors to the Big Goose Pagoda to the Muslim Quarter in the city center of Xi’an, we did the right thing by spending at least three nights here to really experience this history. 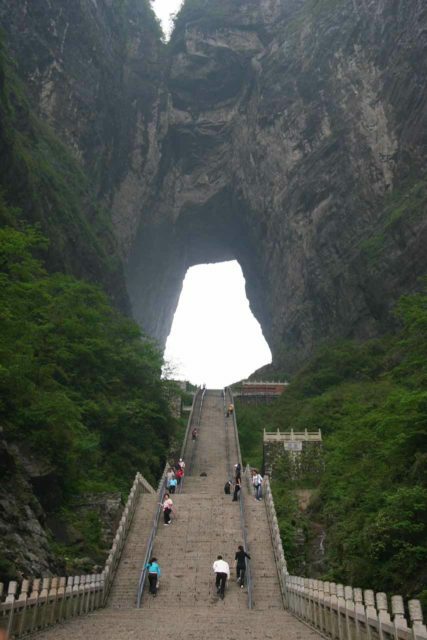 This section of Northern Hunan featured finger-like peaks and tall natural arches and bridges. Perhaps the most famous of the arches was the Tianmen Arch (Heaven’s Gate) which was said to be one of the largest in the world. It’s so large that jets were said to have flown through its span. While visiting the cloud-kissed cliffs of both the Wulingyuan Scenic Area as well as the Tianmen Arch vicinity, it really felt like we were on top of the world as everything (including the clouds) were below us! Shanghai city is rapidly poised to become China’s version of New York as it’s got a financial center, sightseeing places like the Bund, happening nightlife and shopping centers like Nanjing Road, and plenty of attractions sprinkled throughout the city from the Yu Garden to the Jade Buddha. 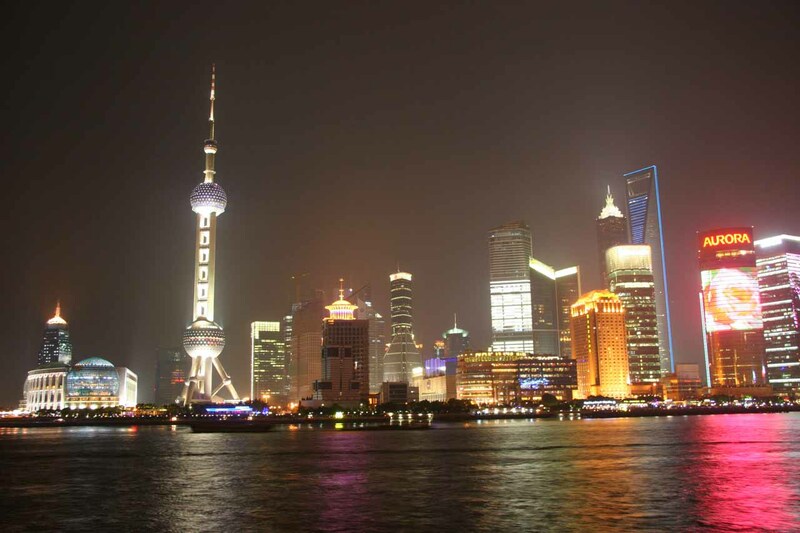 Even though we could’ve called out each Shanghai attraction separately on this page, we think of this city as one big attraction by itself as a couple nights here can easily occupy any visitor out for soup dumplings, sightseeing, and an overall good time. Further inland to the west was Suzhou as well as other quaint canal towns like Zhouzhuang and Tongli. We even got to stay in a hutong in Tongli to really feel like we were living like royalty during the age of dynasties. This is China’s capital city, but there’s so much heritage and sights here that you definitely need to give this place time to really experience it. Even in each of the attractions, the grandeur and scale is so mind blowing that it could take a long time to visit each individual one. 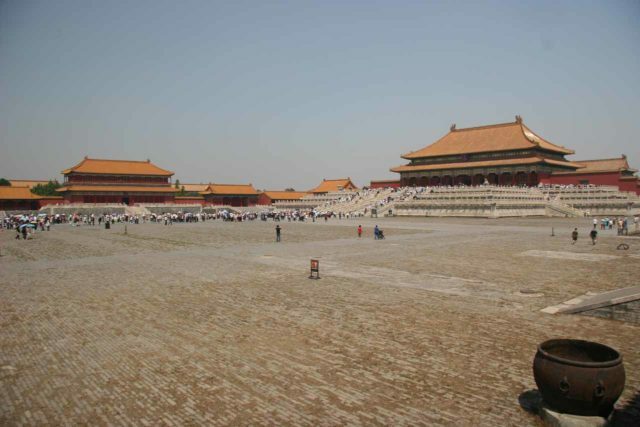 Take the Forbidden City for example, or the Tiananmen Square, or even the Summer Palace and Temple of Heaven among others. Indeed, there’s a reason why this is a world class city and why millions of tourists come here to see for themselves the Chinese history that unfolds before them. Clearly the de facto iconic symbol of China as this giant wall spans thousands of miles though only a few sections are suitable for touring given most of the wall has deteriorated into rubble due to neglect. Of the restored sections, the parts we visited were the Juyongguan and Badaling. We actually climbed the wall at Juyongguan, which is a tiring and hot endeavor given its steepness and exposure to the sun. But there isn’t a whole lot in terms of that all encompassing photograph from here. 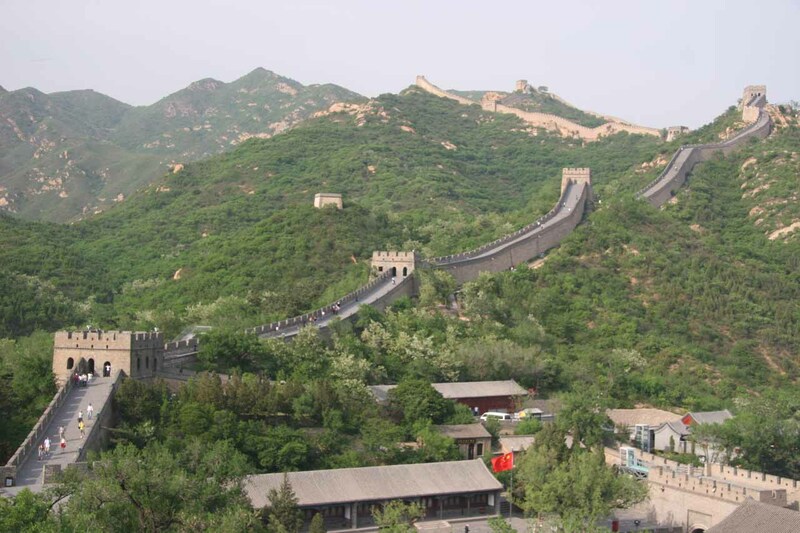 For that, you have to go to Badaling where many sections of the wall join together providing nice panoramic views. Though we were a bit annoyed with a Beijing Olympics 2004 sign within the panorama, it’s pretty easy to take photographs without the amount of exertion we did at the Juyongguan section. Julie thinks if you had to pick one part of the wall to visit, this one’s it. Sure this might be one of the largest cities in the world, but since Japan’s public transportation system is so efficient, we mind as well call the whole city one big attraction. Indeed, we managed to see main city attractions like the Tsukiji Fish Market, the Senso-ji Temple, Harajuku District, Akihabara Electronics Town, Ueno Park, and Shibuya. It was a lot to digest, but with so much to do and so much to see, it was easy to pass time quickly and fully experience this dynamic modern city. Like Tokyo, we’re calling the whole town of Nikko as one attraction by itself since it’s got three World Heritage temple and shrine sites as well as the Shinkyo Bridge and the Bakejizo. 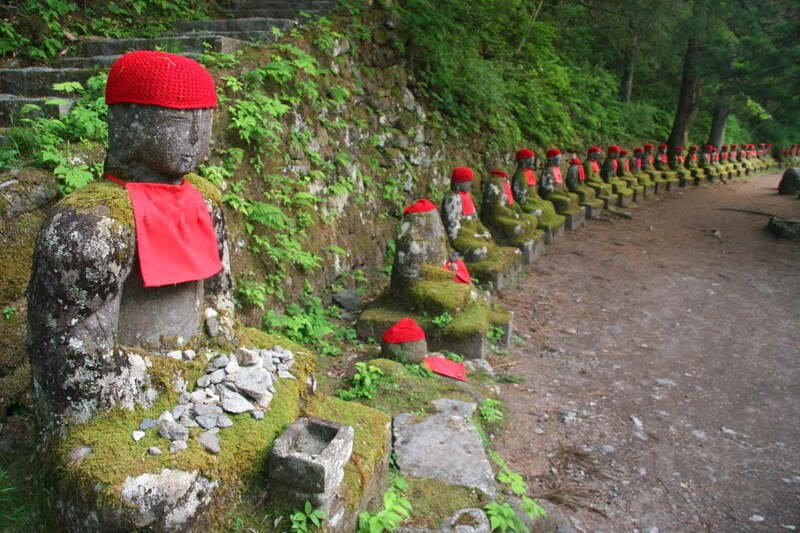 Sure I could’ve flooded this page with itemized Nikko sights, but with their reasonable bus system and concentration of World Heritage sites, we thought it’d be easier to talk about Nikko this way. Perhaps the highlight is the Toshogu Shrine featuring the Sacred Stables and the “hear no evil, speak no evil, see no evil” monkeys. There’s also the Taiyun Mausoleum with its ornate tombs and buildings as well as the Rinnoji Temple. Indeed, most of the attractions here are well preserved and it’s probably no wonder why you’re likely to see as many foreigners here than anywhere else in the country. Nikko is Nippon? You bet! Viewable from various places but most notable the Five Lakes region (go-ko) and Hakone region, the elusive summit plays hide and seek behind clouds for photographers (at least when we were there the first time). 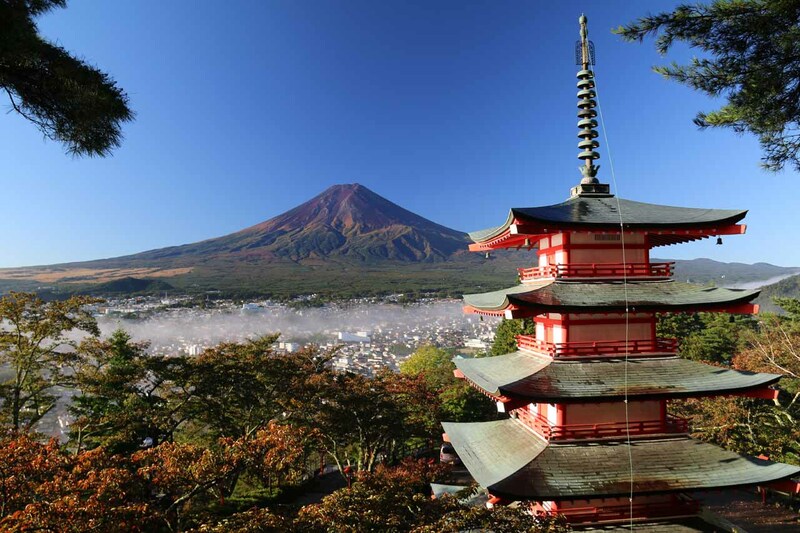 However, this is like the must-see attraction of the country given this conical mountain’s iconic stature as quintessential Japan. The Five Lakes region gives you chances to photograph the mountain fronted by one of five lakes. In fact, on a second visit right after a clearing storm, we witnessed perhaps the best shot of Fuji we’ve ever had from the Chureito Pagoda (pictured here). Indeed, this mountain certainly can be as alluring as she wants to be. 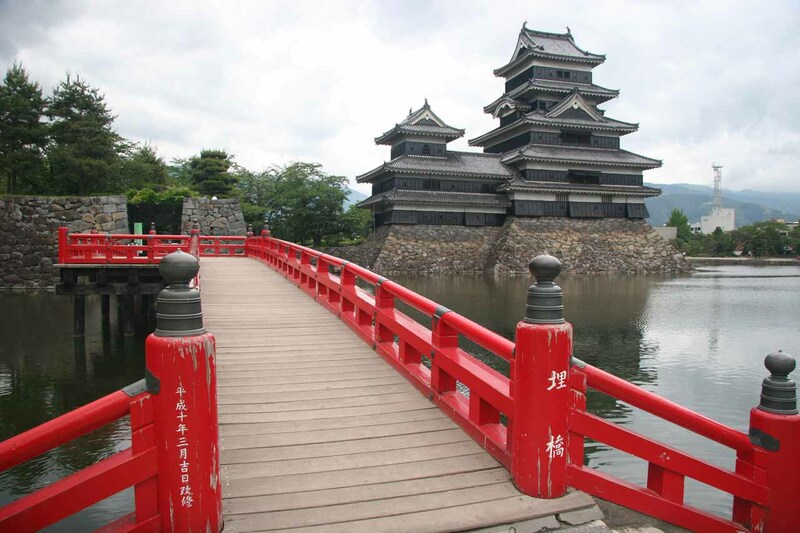 This city features the impressive and well-preserved Matsumoto Castle as well as sitting in the foothills of the Japan Alps. 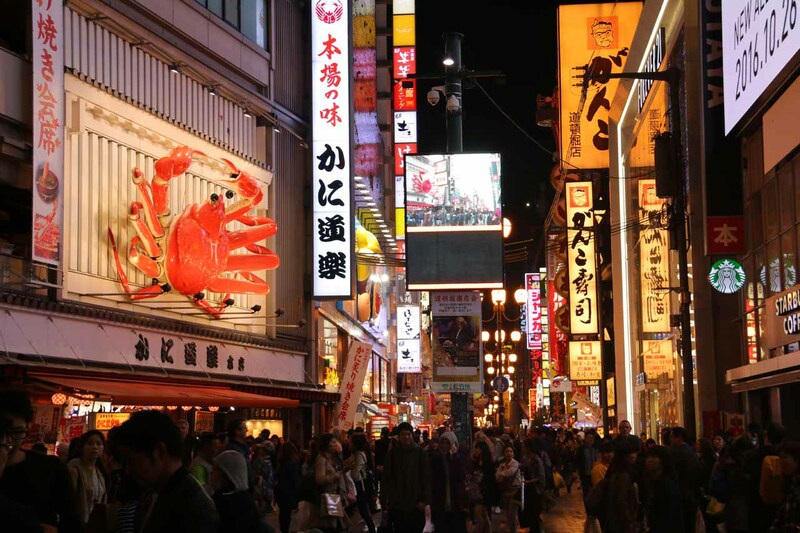 The city also has the Nakamachi Dori, which is a narrow arcade with shrines as well as street stalls in an atmospheric stroll through the city center. This historic Japanese city features quaint alleyways, many shrines, rock art gardens, geishas, castles, and cherry blossoms among others. Indeed, this is probably the embodiment of the Japan’s shogun era that still clings to that romantic past. You’re definitely going to want to spend a few days here because there’s simply too much to see and do to try to cram it into too limited of time. And even if you reach saturation with the city sights, there’s also places on the outskirts like Sanzen-in to zen you out even more. This could very well be Japan’s most impressive and imposing castle as it dominates the northern end of Himeji city. Besides the tall multi-story wooden structure, which you can visit with shoes off, there’s also a very large complex surrounding it including another shoes off place at the West Bailey area. Inside the Himeji-jo, you get very nice views of the complex looking out towards the city. 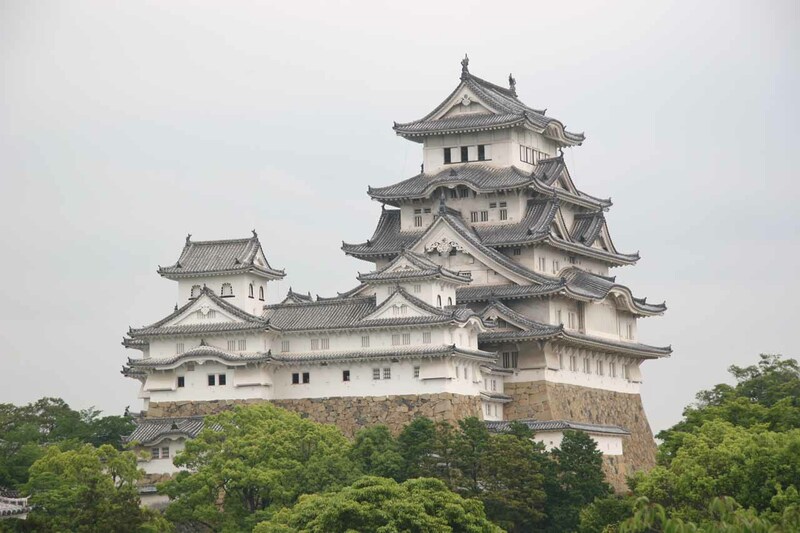 And since it’s reachable by only a half-hour train ride from Kobe and an hour or so from both Kyoto or Osaka, it can easily be done as a day trip regardless of where you’re based in Kansai. 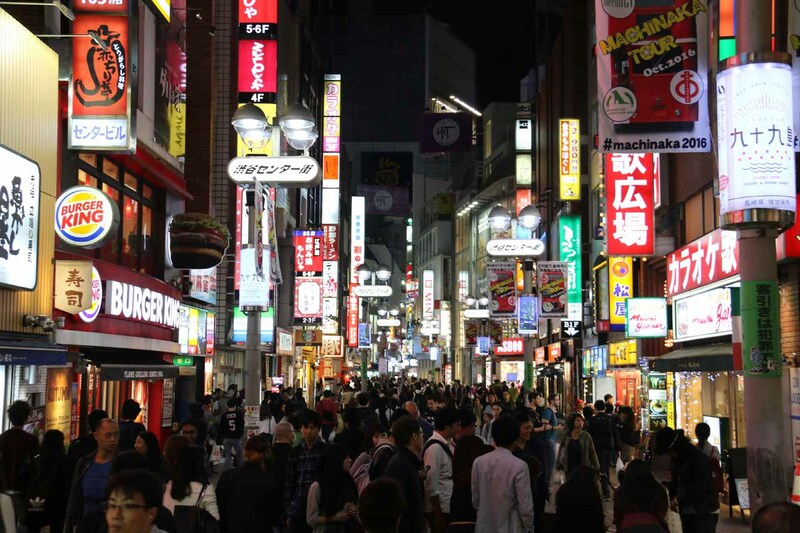 This is another one of Japan’s mega cities, but at its heart at the Dontombori was a happening night life and not far away during the day was the Osaka Castle. Indeed, there was also a buzz here and it was a nice place to wind down a Japan trip in the Kansai area as it had a bit more of the modern side of Japan whereas Kyoto had more of the historical side. This felt like one of the more off-the-beaten path things we’ve ever done in Japan, but that’s one of the benefits of being willing to self-drive here – you get to choose what you want to do when you want to do it. Indeed, we enjoyed the Anami Coastline as well as this extensive sand dune as the winds were blowing hard due to a clearing storm. I don’t think there’s anything quite like this experience in Japan, and I’m glad we were able to do it, especially since we were one of the few foreign tourists here. 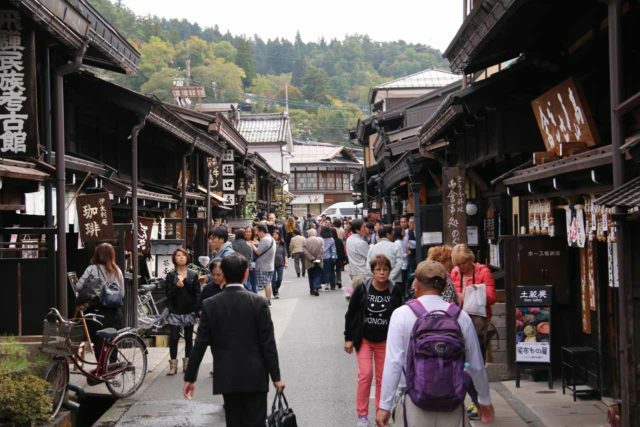 This seemingly traditional city in the Japan Alps featured old-style wooden buildings and quaint alleyways. There was also a traditional Hida Folk Village to really get a sense of what life was like in this area’s heyday. Plus, I probably had one of my most memorable birthdays celebrating with my parents over delicious Hida Steak that we self-cooked as well as traditional soba noodles where we ground our own wasabi. We even did a day trip out to Shirakawa for another dose of a traditional village with its thatched roofs. 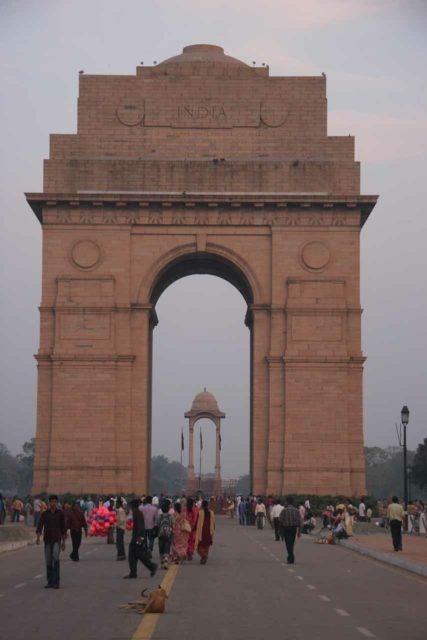 In this capital city of India, we had quite the whirlwind tour, and it was very atmospheric. For we not only visited Humayun’s Tomb (a precursor to what we’d be seeing later on in Agra) as well as the Qutb Minar, but we also were taken through the really chaotic and atmospheric Chandni Chowk Bazaar with its buzz of activity as well as mangled electrical wires hanging overhead. And there was even the Jami Masjid mosque nearby the bazaar for a taste of what Muslim places of worship were like in India. On top of that, we might have had our best Mughlai food in the bazaar, especially the butter chicken and chicken Tandoori (which is nothing like the food colored imitation we were accustomed to back at home). 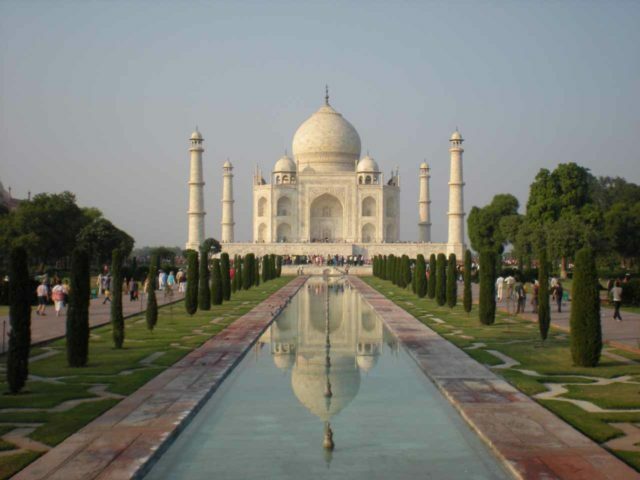 This city is home to India’s most iconic monument as well as its most recognizable feature as just about everyone associates the Taj Mahal with the highlight of the country. Made of very high quality marble as well as being intricately adorned and engraved all over, we’d have to say that seeing this was definitely better than our jaded expectations. Indeed, it seems like a dream as the monument pierces through the haze and casts different colors as the light intensity and position changes throughout the day. In addition, the city also featured the Agra Fort and not much further away was the Fatehpur Sikri, which was another elaborate complex considered to be the ghost city because it was abandoned only two weeks after it had been built. This nature wildlife reserve has a lot going for it, and is certainly an important tourist attraction in the Rajastan state. 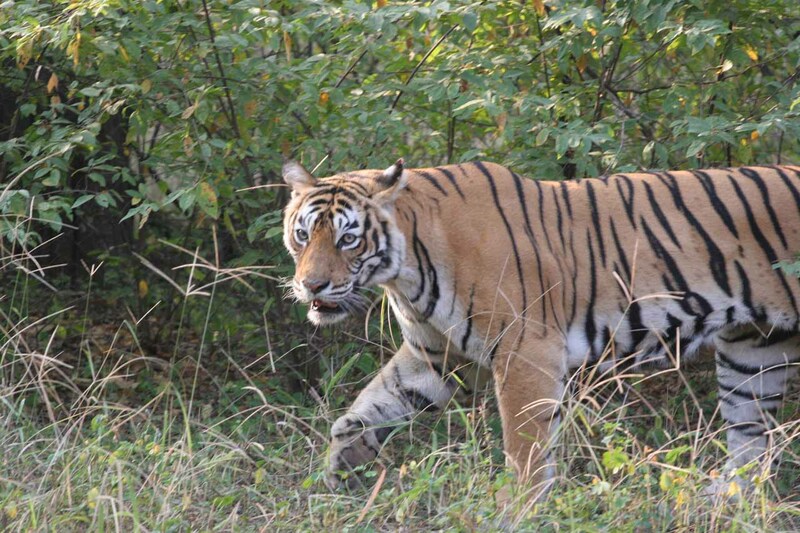 The main reason why people come here (us included) is for a chance at seeing a tiger in the wild. We were lucky to have seen the oldest and largest tiger in the park (known as the Lady of the Lake). And when I say we were lucky, I’m serious, because you have about a 50-50 shot of spotting one unless poaching pressures threaten to wipe them out (thereby reducing your chances further). In addition to a chance at spotting a tiger, there are also other wildlife such as various birds (including the kingfisher, peacocks, egrets, owls, hawks, etc. ), various grazing mammals (i.e. sambar deer, spotted deer, etc. ), monkeys, turtles, snakes, leopards, and even sloth bears. Some of the prey make distress calls, which are actually used by guides to help spot tigers for safari customers. kAs if that wasn’t enough, there’s also a historically important and impressive Ranthambore Fort perched high up on the cliffs. 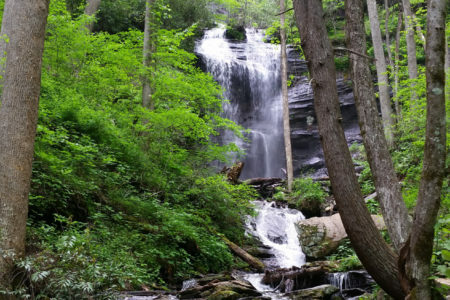 It kind of gives a sense of history and heritage while this ecosystem is well on its way to recovery after unsustainable practices almost wiped out the megafauna here in years past. Note, I’ve also seen this park spelled Ranthambhore, just so you know. 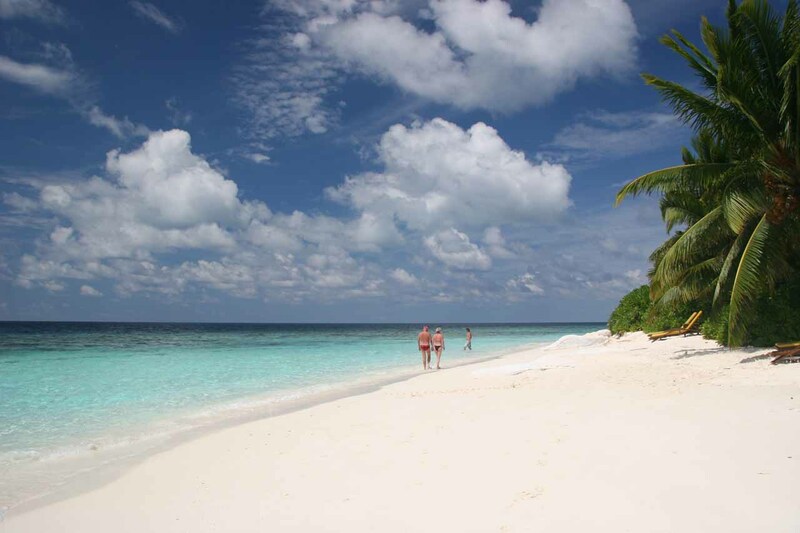 This group of atolls and islands was kind of our vacation from the vacation as we left the intensity of India for the high-priced and chilled out atmosphere of the Maldives. And while I personally can get easily bored of staying in resorts all day long, we did get a chance to explore Male and try some local foods when the resort foods was a bit too bland and Westernized for our tastes. 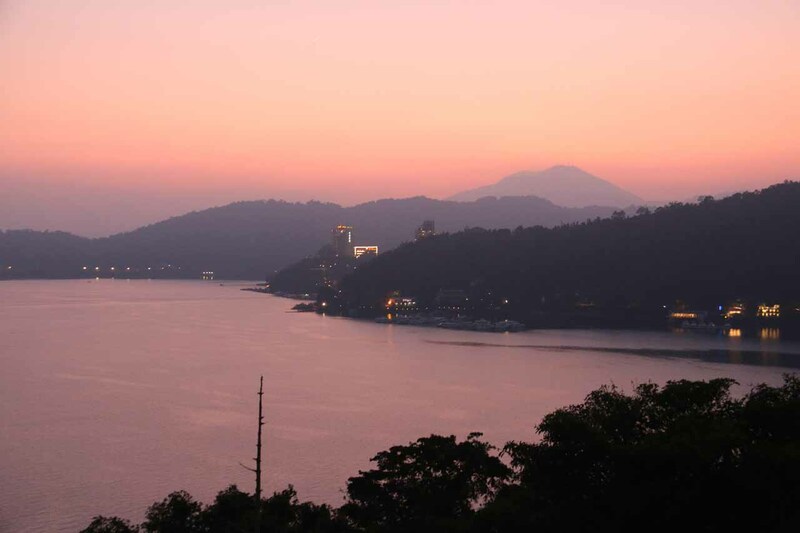 This was quite the scenic lake in the heart of Taiwan. 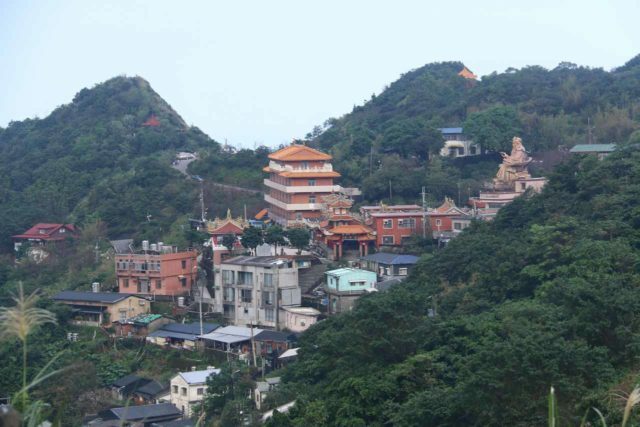 It featured elaborate temples and overlooks as well as some night markets (albeit to a more subdued degree). We also saw magical color changes as we witnessed the sunset here. And indeed, we had ourselves quite a different Taiwanese experience apart from the stereotypical night markets and city stuff that people tend to associate more with Taiwan. 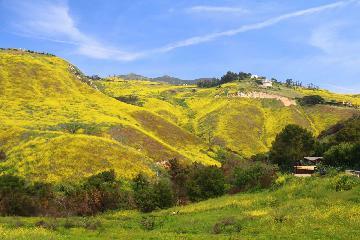 Often imitated (like at 626 in Rowland Heights) but never quite like the real thing. I get the sense that the Asian night market phenomenon was a Taiwanese thing, and you can see these all over the country. 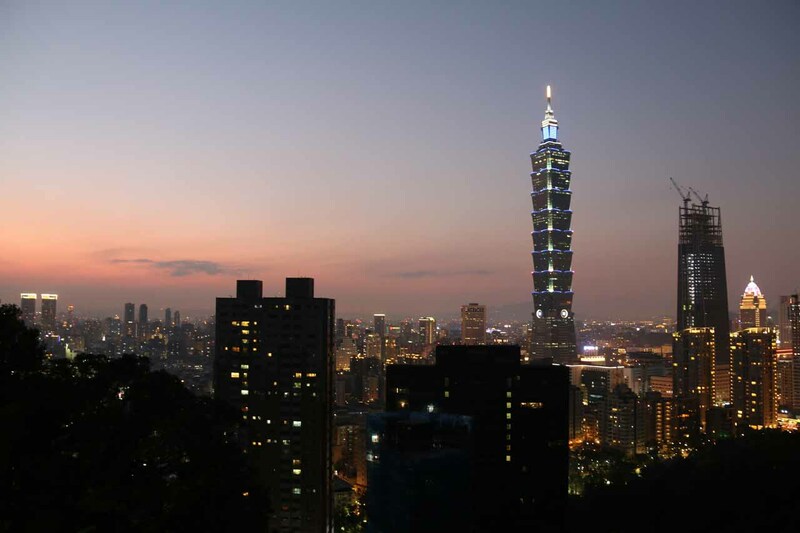 Although Taipei has perhaps the most within its city limits, my Mom swears by the one in Keelung, and we also visited others in the East, in Kaohsiung, and even one in Kenting. 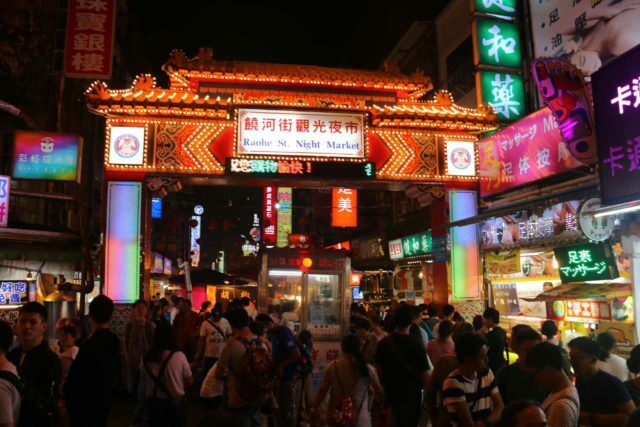 Atmospheric, tasty street foods (especially the stench of stinky tofu), and buzzing with people. It’s quintessential Taiwan. This place featured old mining camps where minerals were extracted for the Emperor during Japanese occupation. Now, it’s a happening historical site full of foreign tourists in an atmospheric strolling street. There were also oceanside views as well as museums to take in the historical vibes here. There was even the impressive Huangjin Waterfall given its colorful bedrock in a quieter side of Jiufen. This is easily Taiwan’s biggest city, but it also seemed to attract quite the international crowd as Mom and I witnessed when we showed up to see the Taipei city from Elephant Mountain at sunset. Indeed, there were way more foreign tourists here than Chinese people, but that just reminded us that indeed this place is no longer off the tourist radar and is quite the chic place to be on a foreign trip. 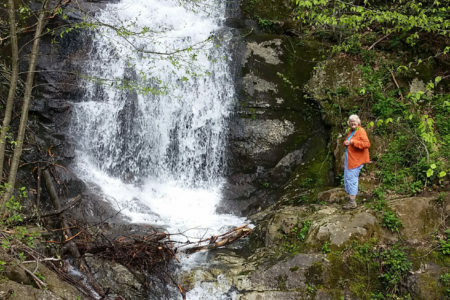 A highlights list wouldn’t be complete without experiencing the waterfalls in these Asian countries from climates as muggy as the tropical jungles of southeast Asia to the temperate and alpine forests in the Japan Alps.